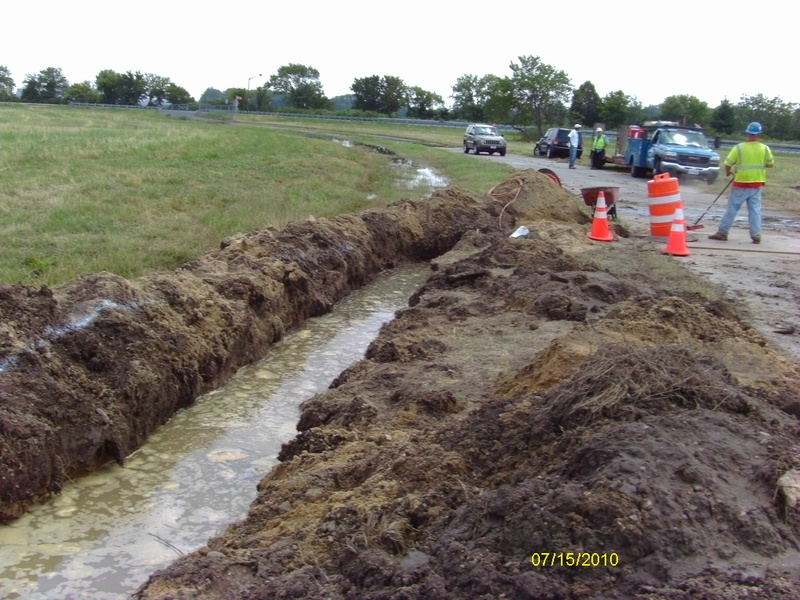 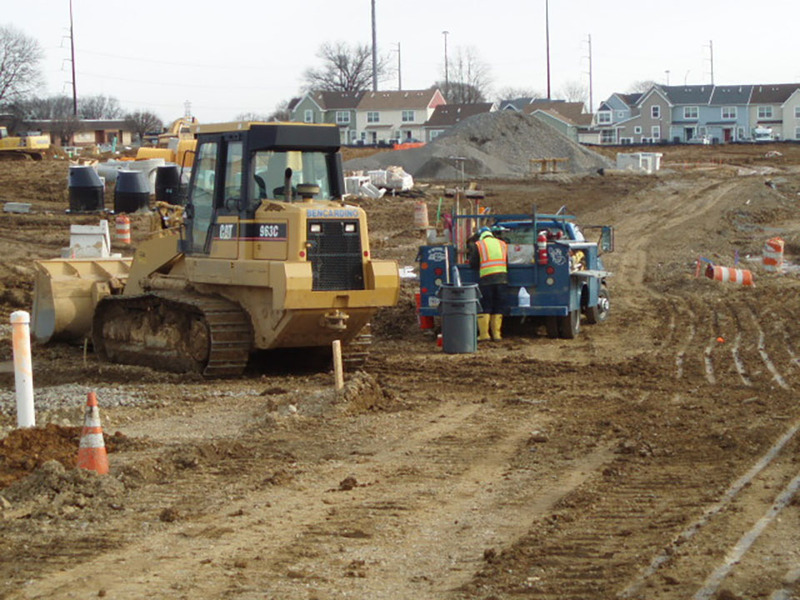 Bencardino Excavating of Bucks County, Pa., has started excavation work at the Philadelphia International Airport per the Federal Aviation Administration's request for the airport to update its power and communication systems. 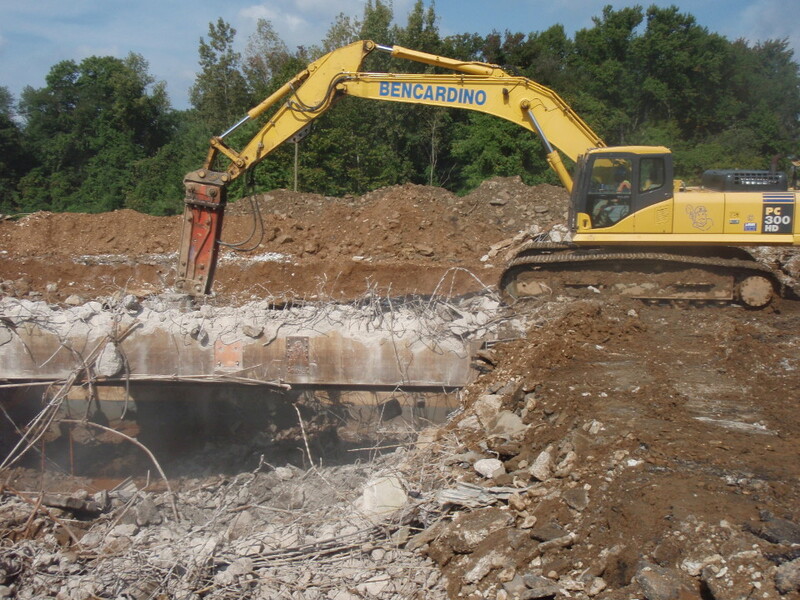 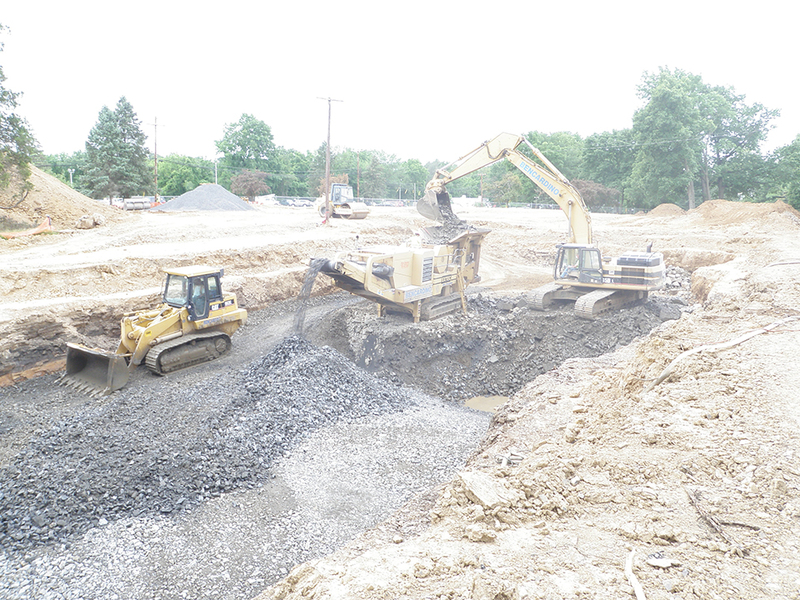 Bencardino Excavating of Bucks County, Pa., has started renovations at Montgomery County Community College in Blue Bell, Pa. Bencardino Excavating is handling the site work for the restoration of the West Campus Hall Improvement Project. 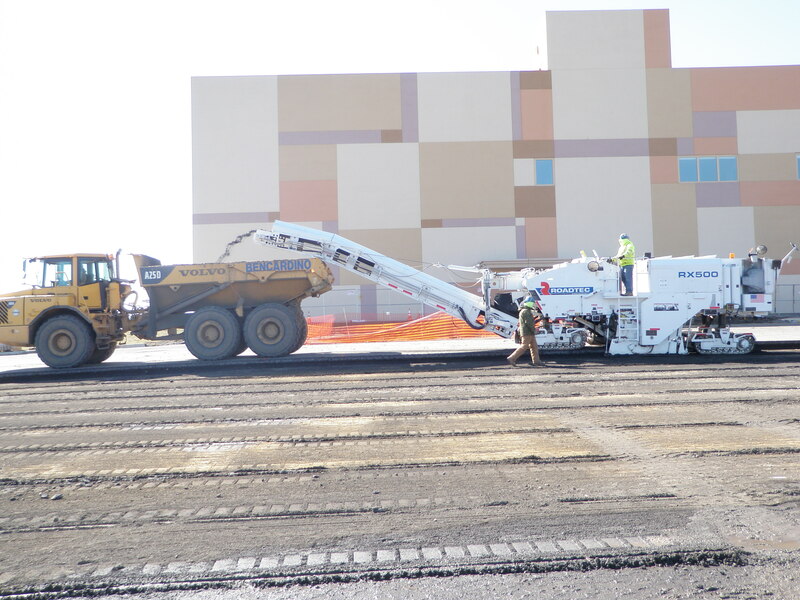 Bencardino Excavating recently completed work on Philadelphia&apos;s cutting edge 260,000 square foot Parx Casino and Racetrack located in Bensalem, Pa.
Louis A. Bencardino, owner of Bencardino Excavating located in Bensalem, Pa., recently launched an employee safety committee as a means to promote safety and health in the workplace. 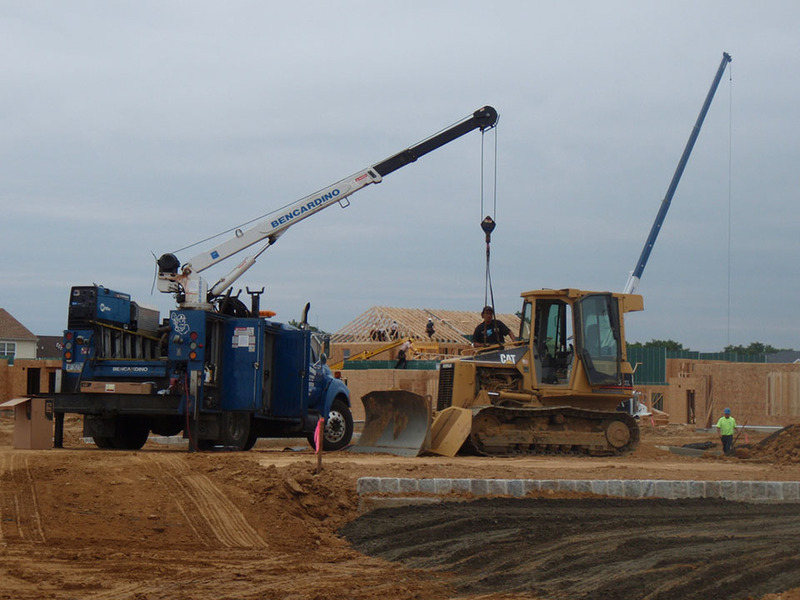 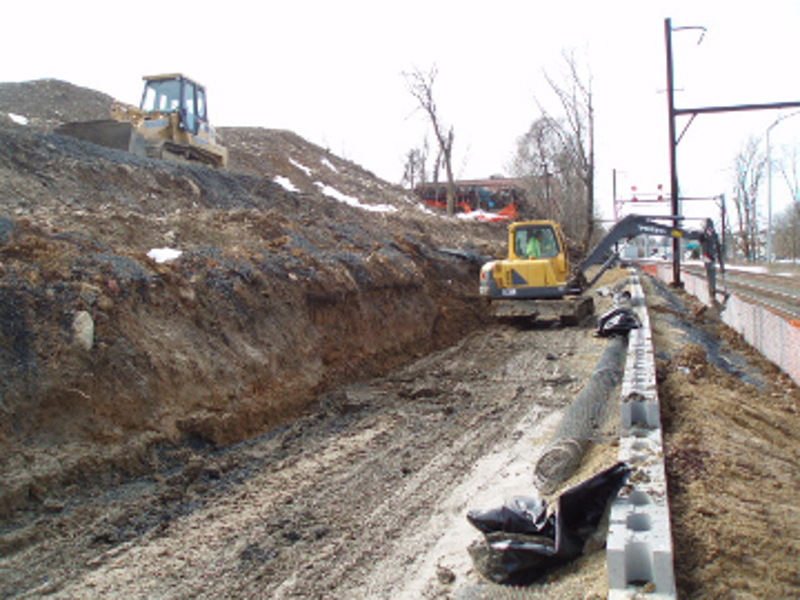 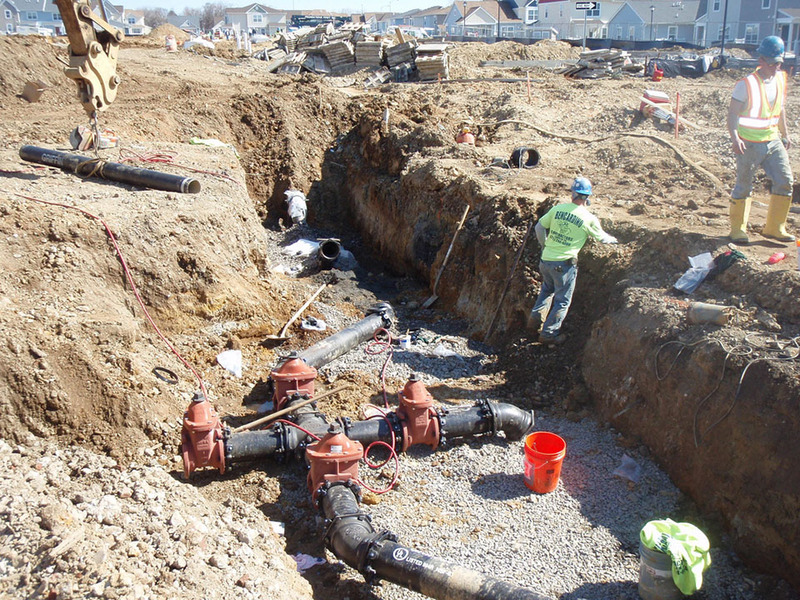 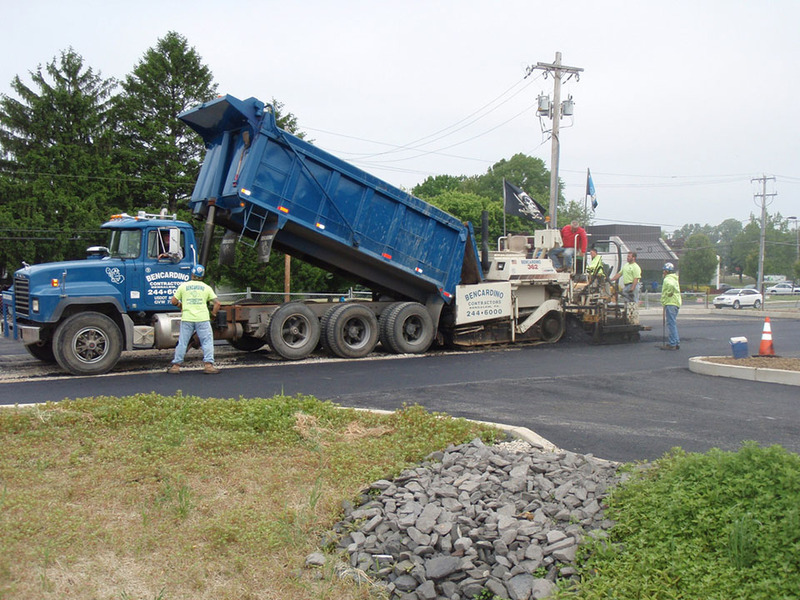 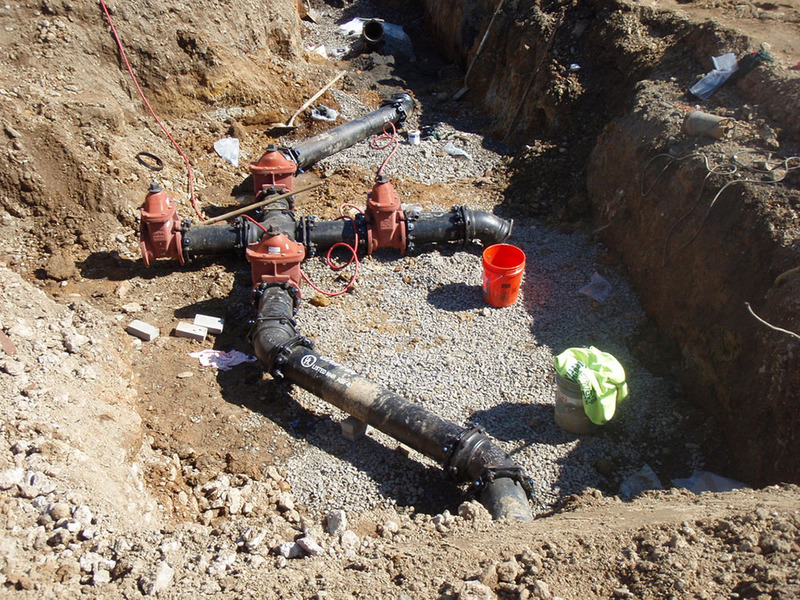 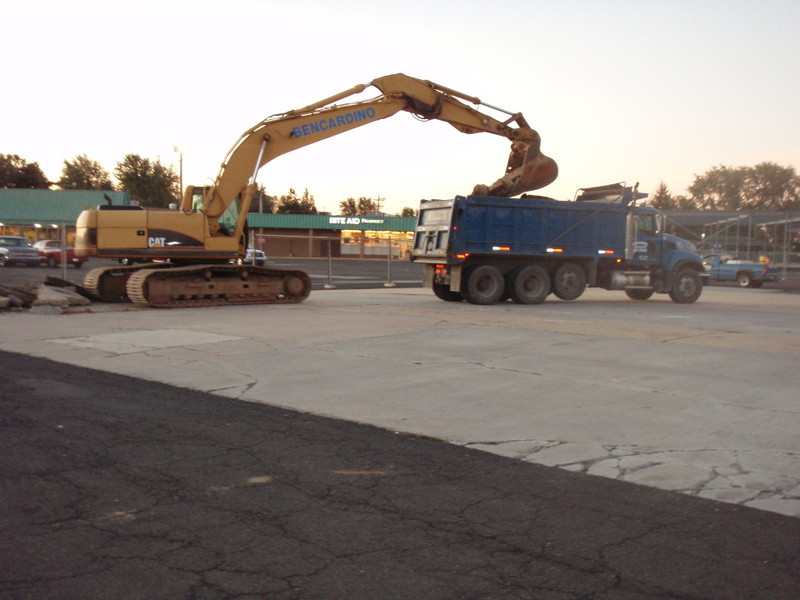 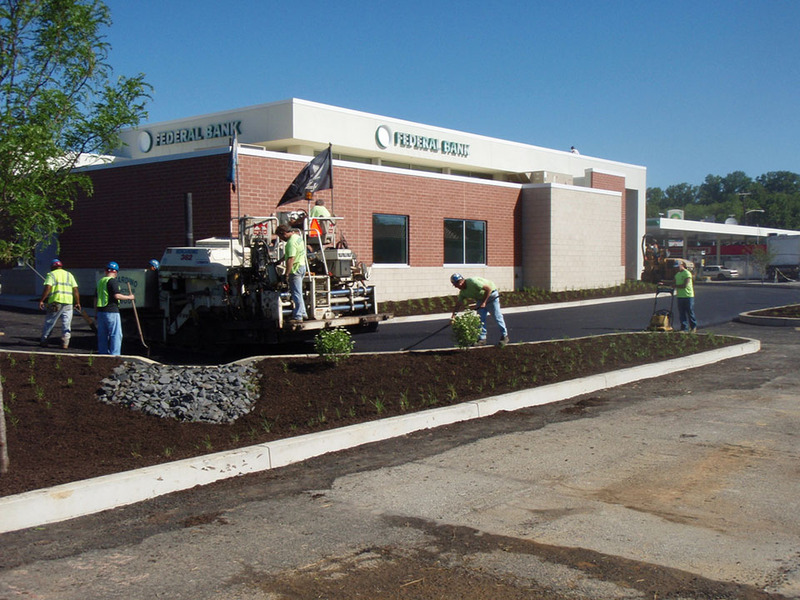 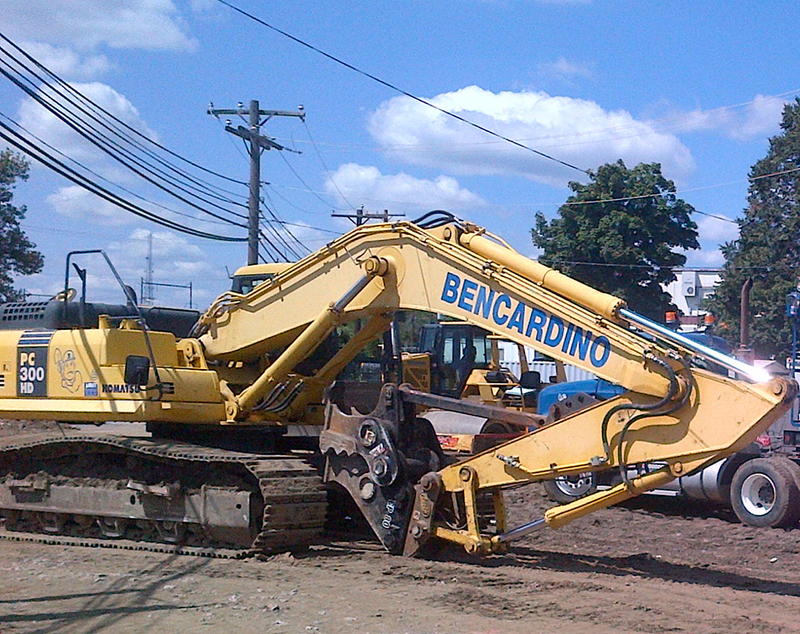 Louis A. Bencardino, owner of Bencardino Excavating located in Bensalem, Pa., and his excavation team recently began a new project working on a Third Federal Bank located at 4014 Woodhaven Road in Philadelphia. 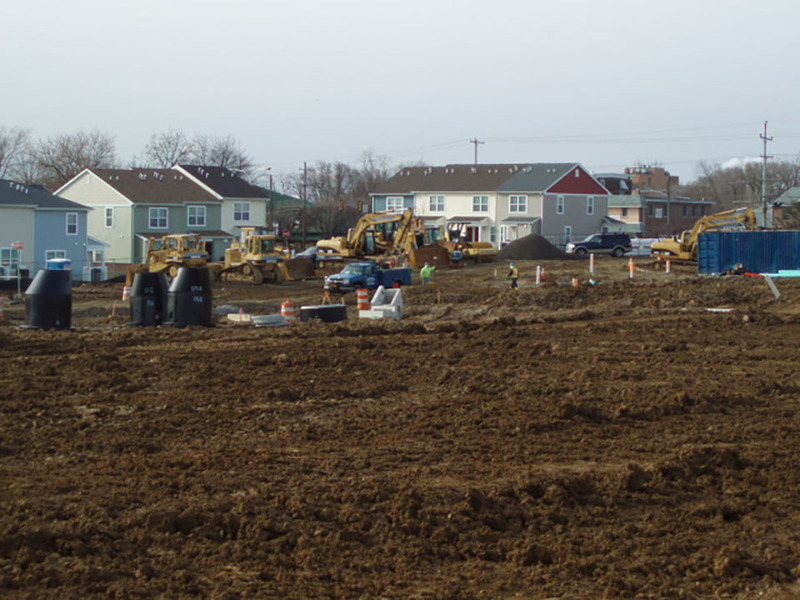 Louis A. Bencardino, owner of Bencardino Excavating located in Bensalem, Pa., and his team of excavators recently began project work at the Settlement Music School's new Willow Grove Branch facility at 318 Davisville Road. 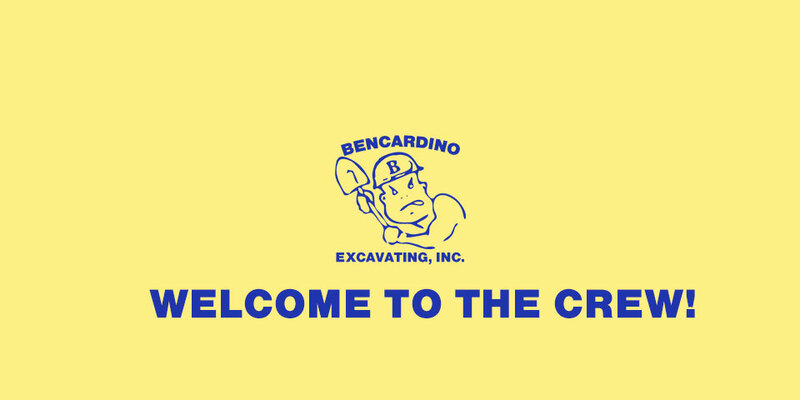 Louis A. Bencardino, owner of Bencardino Excavating located in Bensalem, Pa., recently added four new employees to the Bencardino roster. 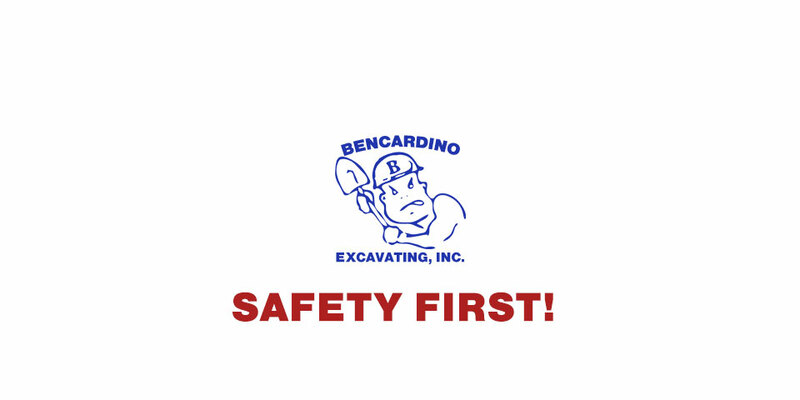 Louis A. Bencardino, owner of Bencardino Excavating located in Bensalem, Pa., recently announced that the excavating company has secured a contract with Harkins Builders to complete work on the Pennsylvania National Guard armory in Bristol, Pa.
Louis A. Bencardino, owner of Bencardino Excavating located in Bensalem, Pa., recently announced that the excavating company has won a bid to complete work on the Fairgrounds public housing project in Chester County, Pa.
Louis A. Bencardino, owner of Bencardino Excavating located in Bensalem, Pa., recently announced that the excavating company will partner with MacDonald Electric on a project for Saint Joseph&apos;s University.